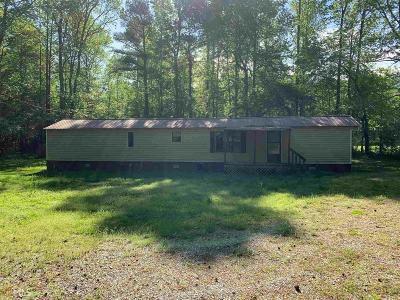  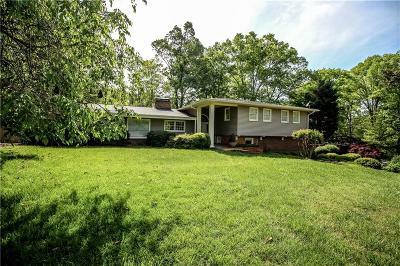 $145,000 Gainesville, GA Courtesy of North Pro Realty, Llc. 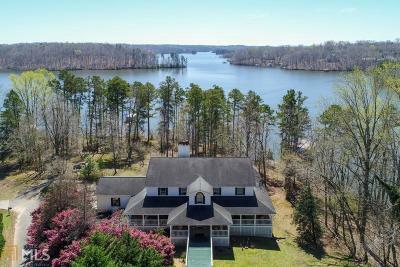 $500,000 Hoschton, GA Courtesy of Pend Realty, Llc. 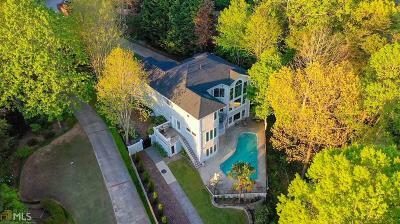 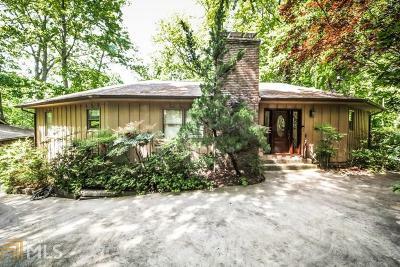 $779,900 Flowery Branch, GA Courtesy of Eagle Realty Services, Inc.
$350,000 Gainesville, GA Courtesy of The Homestore, Llc. 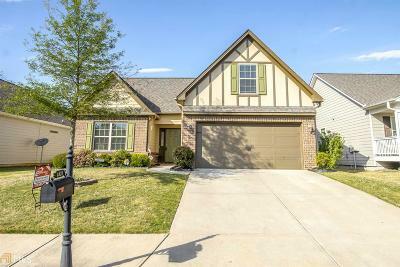 $385,000 Flowery Branch, GA Courtesy of Pend Realty, Llc. 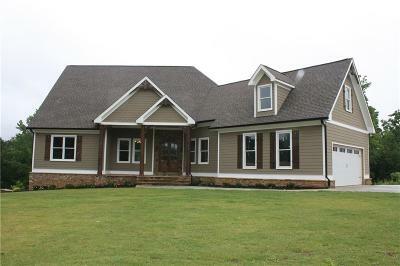 $399,900 Hoschton, GA Courtesy of Pend Realty, Llc.